LOOK NO FURTHER!! Already Appraised at 265k! 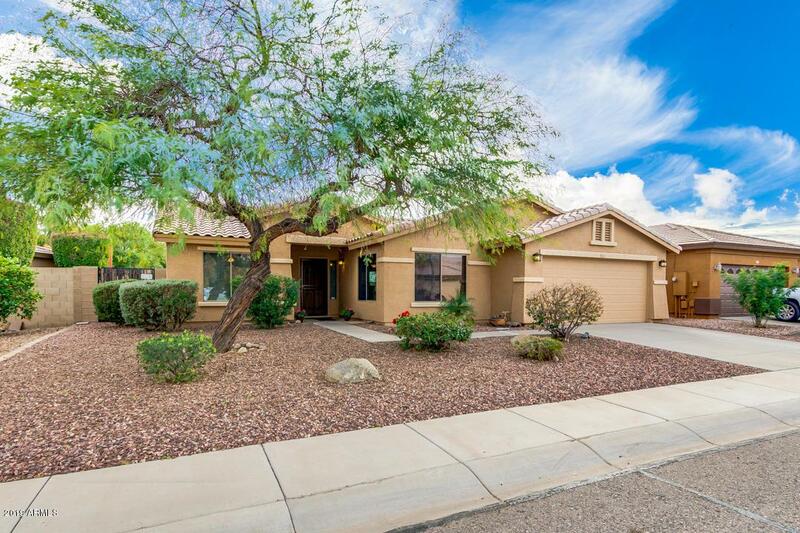 Stunning, Premium Desert Landscaped with your own Private Backyard Oasis that includes a Heated Pebble Tec Pool & Spa, and Built in BBQ. Perfect for Entertaining! 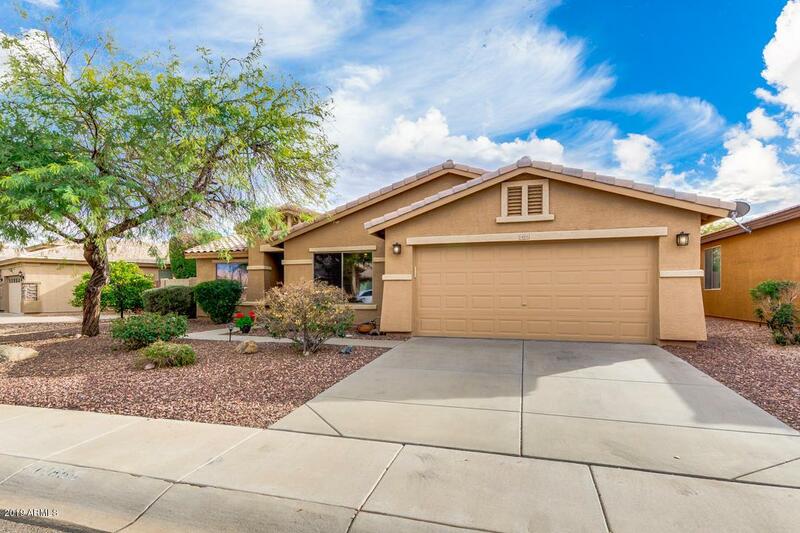 Come and see this wonderful 3 bed, 2 bath property now for sale in Surprise! 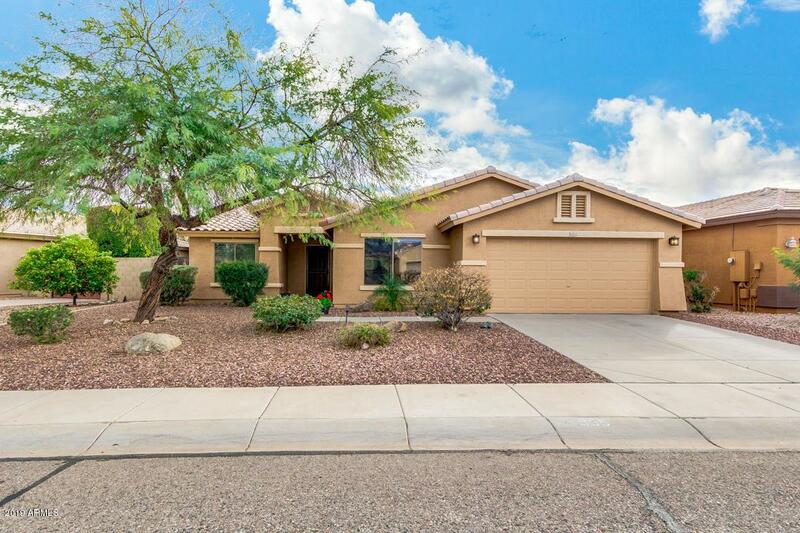 It features: 2 car garage, dining and living areas, and designer paint throughout! The elegant kitchen is equipped with ample cabinet and counter space, a pantry, matching stainless steel appliances, and a lovely breakfast bar. Inside the stunning master bedroom, you will find a full bath as well as a spacious walk-in closet. 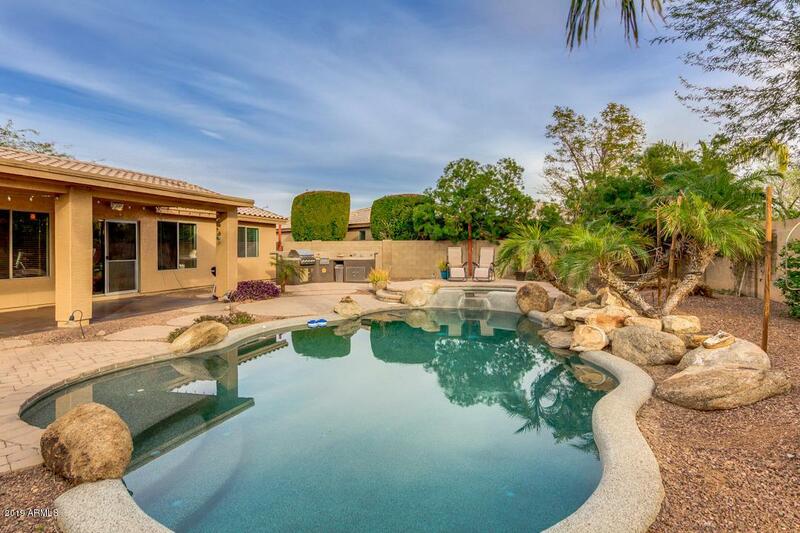 The wonderful backyard, with its covered patio, sparkling blue pool, and spa, is perfect for spending the hot summer days with friends and loved ones! Your new home is waiting for you.